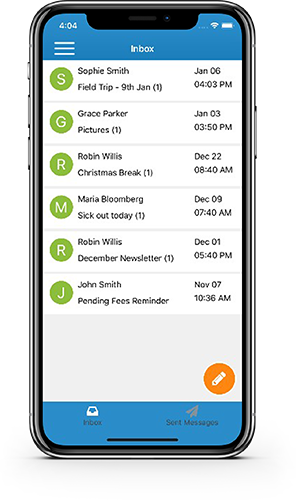 Track daily activities, Organize Family and Staff Information, Record Attendance, Capture Photos & Videos and more .. Simple monthly and annual subscription plans, no installation and no setup required. Secure check-in/checkout for both students and teachers through kiosk or mobile app. Teachers can easily define curriculum and record continuous assessment through out the year. 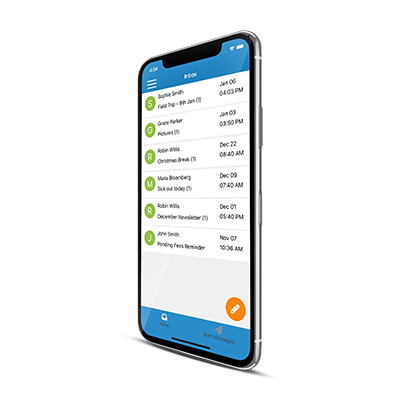 Invoicing and payments simplified. Create different fee plans & generate automatic invoices. 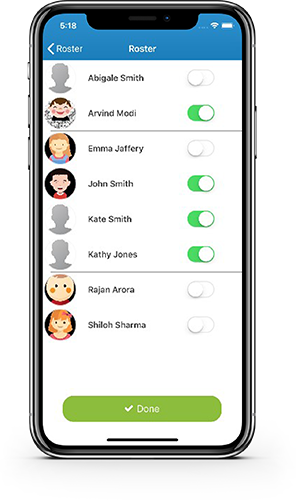 Seamless sync on cloud gives realtime updates to teachers, parents on all devices. "Comprehensive and the most powerful solution for preschool or daycare. 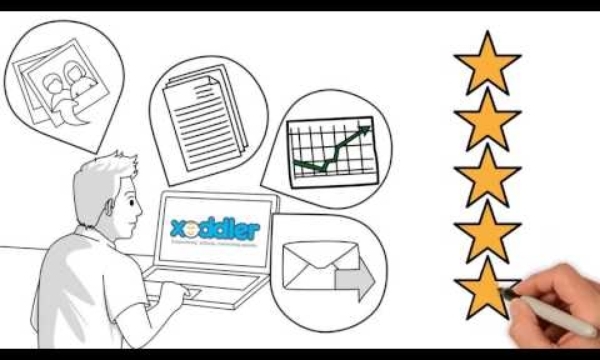 All functionalities from single app"
We input your information in Xoddler app. Send introduction note/ asking for consents to parents about Xoddler. Quick user guides for Directors, Teachers and parents will be provided by us. Sign Free trial contract with specified terms and conditions. 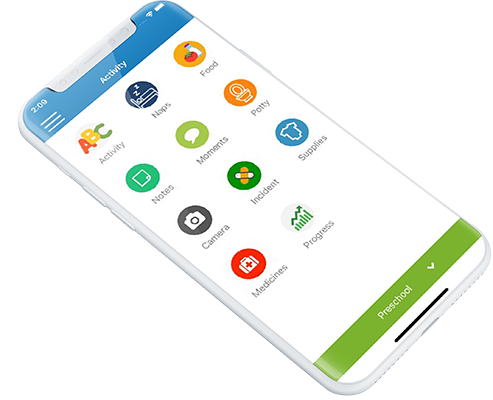 Use Xoddler app live classroom to see how easy it is to use. Send out communication to parents about the updates they will be getting for their kids. 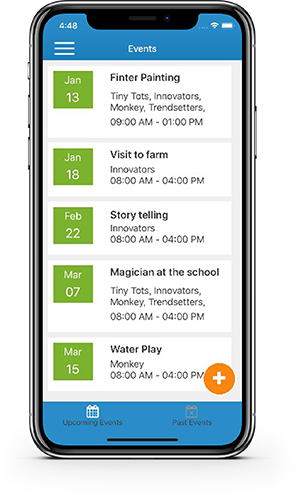 Create activity planner, track daily activities and send daily reports to parents. 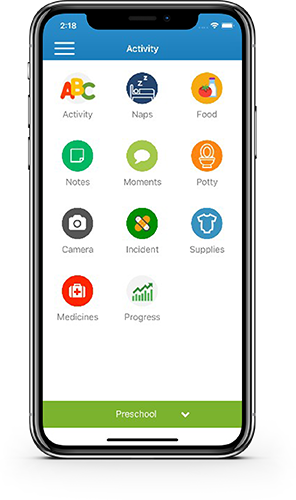 Use dashboard to monitor various activities and engage with families.